Please Note Pictures Are Of Roslyn Village & Duck Pond Park, Not Property. Wonderful Opportunity To Build In The Historic Village Of Roslyn. 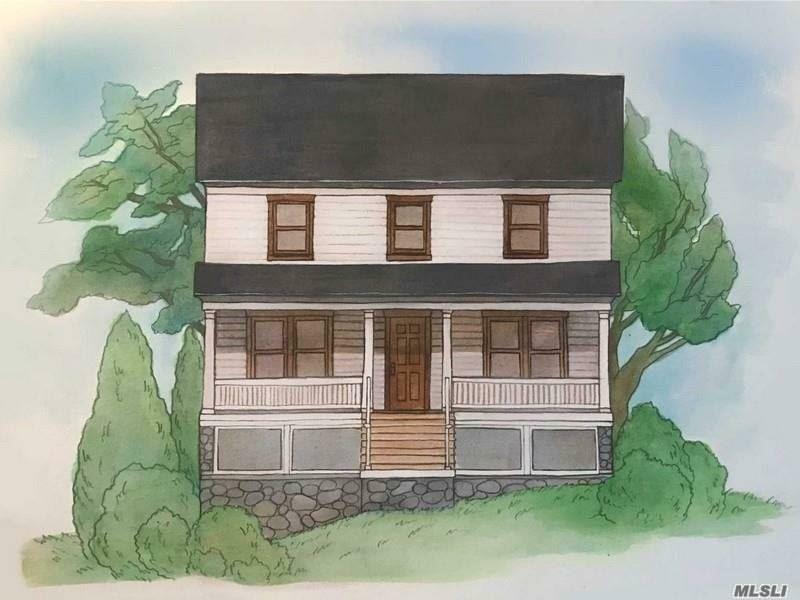 Plans For A Stylish 2450 Square Foot 4 Bedroom Colonial Home. Tucked Away On A Beautiful Flat Lot. A Great Value For Lot & Plans. Or Builder Will Deliver Complete For $999,000.